In BMW's R nine T RACER varient, we see all the elements and a classic sports motorcycle. Motorcycle Adventure Products can outfit your RnineT Racer with great range of proven, stylish, motorcycle products. From engine & sump guards, C-Bow luggage mounts, a range of rear racks, top cases, patteneted magmentic tank bags, roll bags and our range of C-Bow Soft or Hard luggage! With our partners, Hepco & Becker, ROXspeedFX, ROK Straps and more, we have a great line up of gear! 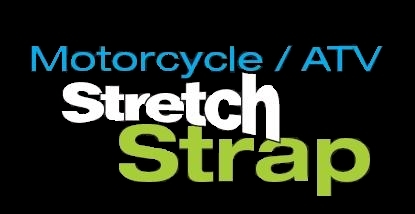 Looking for a great way to secure loose gear on your RnineT, Consider ROK Straps Australia's own!